I cleaned this week; picture opportunities seldom presented themselves. 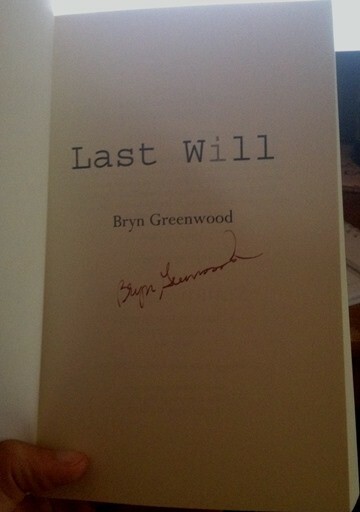 I rediscovered my signed copy of Last Will by Bryn Greenwood. 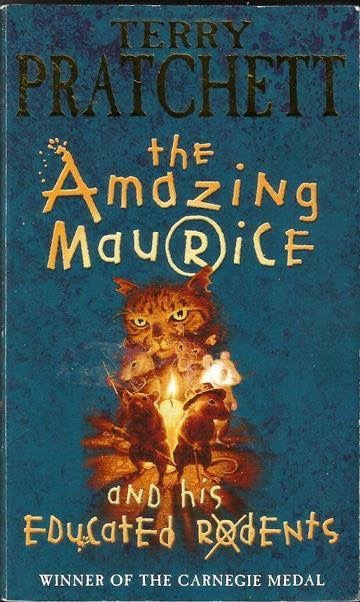 Another package arrived, this one bearing The Amazing Maurice and His Educated Rodents by Terry Pratchett. This German coffee powered most activities this week. 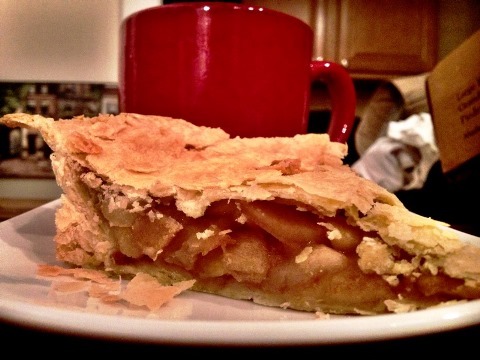 This was the last piece of pie [with more of that German coffee]. I got a haircut for the first time in three months. 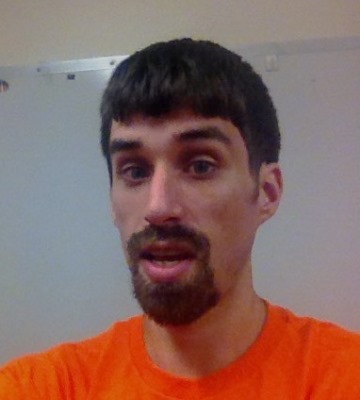 This is the “after” picture; I think I accidentally deleted the “before” picture. In addition to cleaning, our church’s Vacation Bible School took up most evenings. 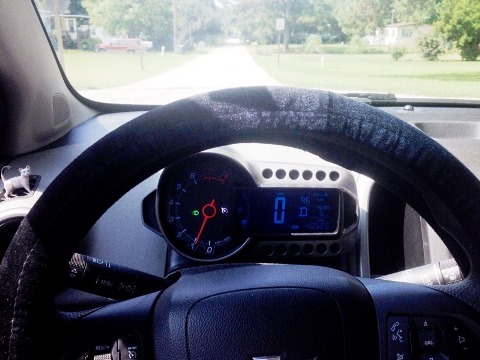 This was my view for a good hour – or more – each night. 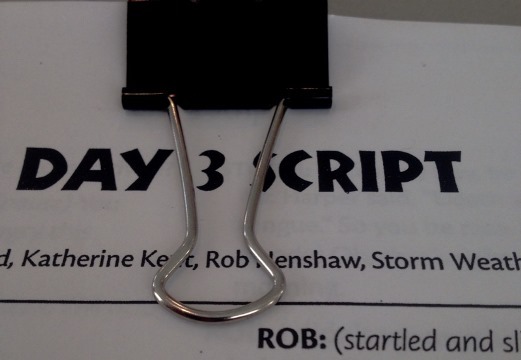 I took part in the skit each night; here’s a glimpse of one of the scripts. This decoration supposed to portray a lion. I can’t help but see the Holy Grail surrounded by rays of light. 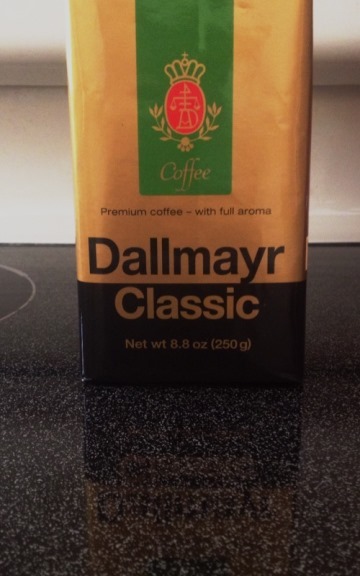 Obviously, the Grail contains coffee.